This Week in Michigan Politics, Jack Lessenberry and Christina Shockley discuss how lawmakers approved giving $195 million to Detroit, the state of the United Auto Workers after members agreed to raise fees for the first time in nearly 50 years, and why lawmakers can't agree on road funding. 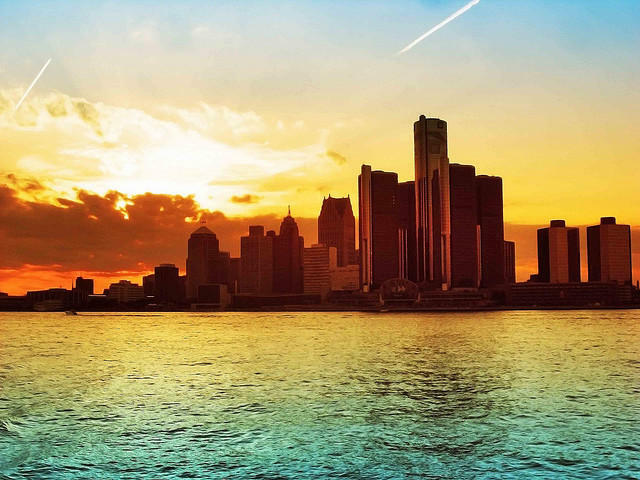 Legislation to give almost $200 million to Detroit is now headed to Gov. Rick Snyder’s desk. The money is to prevent deep cuts to retiree pensions and the sale of art from the Detroit Institute of Arts. 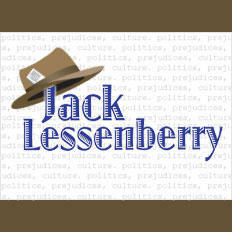 But Lessenberry says this is not a done deal. While Gov. Snyder will sign the bill, active city workers and retirees have to vote to approve small but significant cuts to their pensions by July 11. Finally, U.S. bankruptcy judge Steven Rhodes has to approve the deal. The United Auto Workers voted yesterday to raise dues for the first time in nearly 50 years. Lessenberry says the union is in crisis. He says membership was nearly four times higher in the 1970s. The majority of the members that remain do not work in the auto industry. “Unless things change by maybe the end of next year, there will be more auto workers in this country who are not members of the UAW than ones who are,” Lessenberry says. Why can't we agree on roads? Legislators still cannot agree on road funding. There was even a special Senate meeting Monday to discuss road funding and nothing seemed to move forward. Lawmakers acted fast last week when it came to minimum wage legislation, yet road funding has been in the news for months now and no real action has been taken. What's the holdup? Lessenberry says the House and Senate have two different ideas on how roads should be funded. The Senate wants to raise gas taxes to eventually produce around $1.5 billion a year. The question now is if lawmakers can come up with a compromise. State lawmakers have committed to contributing $195 million to Detroit's bankruptcy settlement. The state Senate gave final legislative approval to the bills to help protect retiree pensions and prevent the sale of city-owned artwork at the Detroit Institute of Arts. “Today we are all Detroiters and we are all Michiganians,” said U.S District Court Judge Gerald Rosen following the vote. Rosen has been overseeing talks between Detroit and its creditors, and is considered the architect of the "grand bargain."